Knowing how to find readers for your book is one of the biggest challenges indie authors face. 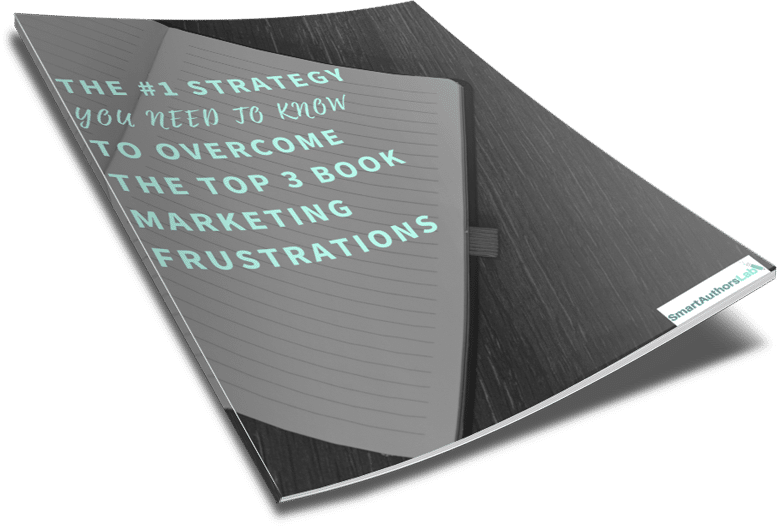 In my three blog posts that broke down the three biggest frustrations among indie authors when it comes to book marketing, I revealed thatgetting to know your readerswas the answer to each challenge. But the next question is,howdo you get to know your readers? How do you find out who they are in the first place? That is not so easy to answer. But it’s not impossible, in fact it’s what I help authors with every day. In my last two posts I asked you what isthe big ‘why’ that motivates youto write and publish and what isyour big promise to your readers? Once you have uncovered the answers to these questions, all you need to do is find the people who will resonate most strongly with your why and your big promise. These will be your true fans. Finding your ideal readers starts with looking objectively at your book and making a list of its themes and hooks. Who will be interested in the things you write about, not just the main storylines, but the smaller details too? For example, do your characters have disabilities or mental health issues? Do you tackle issues like women’s rights, surviving abuse or dealing with grief? These don’t have to be the main themes of your book, but if you include something that other books don’t acknowledge, there will be a group of readers interested in what you do. You also need to think about what you do that makes you special, whether that’s the topics you cover or the style in which you write. What makes you stand out? Think about why readers choose your comps, and then think about why they may prefer you over them. 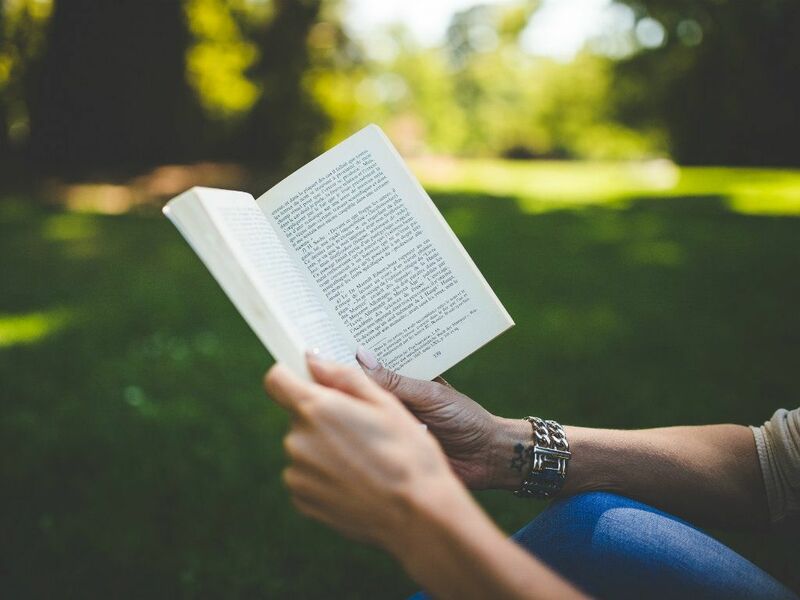 When thinking about who your ideal readers are, you can start by thinking about who the typical reader of your genre is, but then you want to dig deeper. Consider who will be interested in your book and your voice specifically. Be brave and own what makes you different, because it’s your differences that will attract your perfect target readers. So now you know who may be interested in your books, but how do you let them know about you? It’s time to think about where the people who will be drawn to you are hanging out online and to find ways to get yourself in front of them. This is where knowing your comps can come in really handy. Who is already writing in a similar voice to you? What are your ideal readers currently reading? Look at what those authors are doing online, where are they most active, what questions are their readers asking? 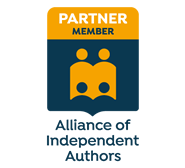 I have written an in-depth article onhow to leverage the success of other authorsover on Kindlepreneur, so if you want to learn how to replicate the achievements of your comps, go check out that post. If you have identified some groups, for example abuse survivors, ask yourself where are these people meeting online? What Facebook groups do they hang out in? What blogs do they read? Which hashtags do they follow on Twitter and Instagram? These are the places where you want to be. It may be a case of joining in with Twitter chats, or writing a guest post for a popular blog or being a guest on a podcast, but you want to find ways to get yourself in front of these potential readers in anauthentic and engagingway. So what does authentic and engaging mean, exactly? Well, firstly, you don’t want to ask for anything. Do not try to sell your book. At first you just want to be where your potential readers are. Get to know them, talk to them, share interesting articles, share your own articles if you blog, and comment on other people’s posts. Pay attention to who shows up, the questions they ask and the things they talk about. I selected the abuse survivor group above as an example for a reason. Hopefully it’s easier to see that crashing into a group such as this and mindlessly promoting your book that happens to have an abuse survivor in it is going to be insensitive, tactless and most likely ineffective, if not damaging. It’s easy to see it with a group such as this, but the same rules apply to all groups. You need toearn people’s trustand respect, and behave much as you would in a real life situation. Ask questions, listen to others, offer interesting stories and information. Be curious, be friendly and most of all, be human. Once people start getting to know you and perhaps learn that you are a writer, take notice of who is most interested in you and what you do. Who asks you questions and what do they ask? You want to pay closest attention to these people as these are likely your perfect target readers, and who you can base your reader avatar on. I will be talking about reader avatars in a future post, but in short this is the one person you want to target with your marketing and any paid advertising you do. The more you can base your avatar on a real person that you know is interested in your books the better, so be alert to who is showing enthusiasm. Learninghow to find readers for your bookis crucial to successful book marketing, but is something I frequently see authors struggle with. It doesn’t need to be difficult if you start by getting to know yourself as a writer and your books first. Identify your strengths and what makes you different and look for the readers who will resonate with those features. Put yourself in their path so they can’t fail to notice you and you will be well on your way to building a tribe of perfect target readers. Want to know more ways to find readers fo your book? 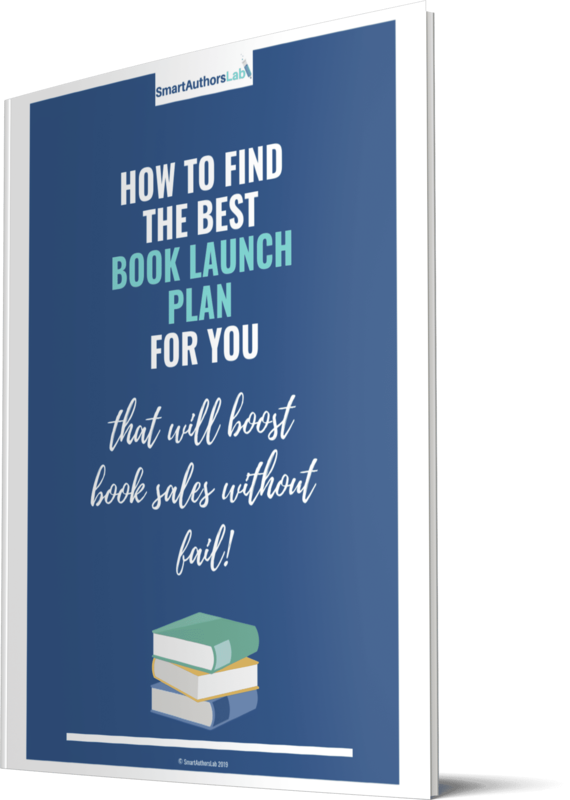 Get your free guide How to get your book noticed with fantastic results!